I come to Rennlist and this forum in particular to get useful information on present and future Porsches. This particular thread is for pictures of the new 992 and is especially helpful for those of us who are contemplating purchasing a 992 when it becomes available. I respectfully request that this thread be kept free of Porsche bashing. 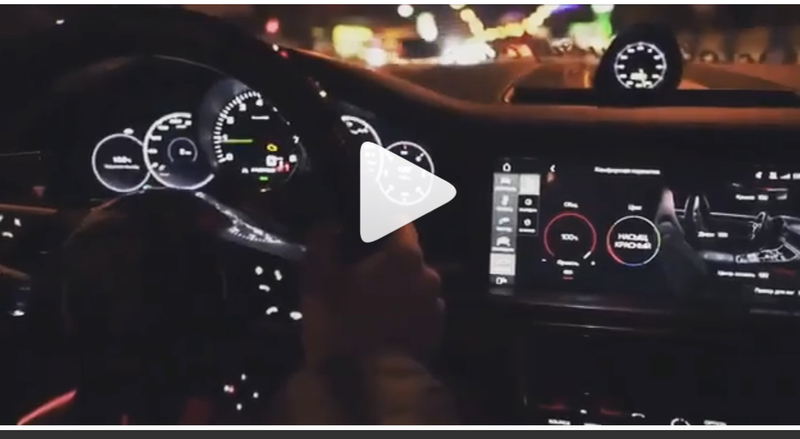 There's already a thread where you can tell us what a crappy car the 992 is, and I'm sure there's somewhere you can rail against Macans, Panameras, etc. +1. I don't get it why some people only post negative and inflammatory comments in this thread about the 992. Are they trolls that work for Chevy? Why are they even in this forum? I'm not against giving constructive feedback but when some members are totally one sided and have only negative things to say, I question their motivation. LOL. Same guy had this posted from this thread in his pics. Agree with other comments, for those wanting to really debate the worthiness of the 992 the VENTING thread is where it should be. Being 100% critical all the time doesn't really help the intent of the thread here. Thanks. Are you gonna be at LA Auto Show ? I’d like to meet you in person. Is that acid green arrow on rev counter? damn. I can't seem to find that video under the #992 search or if I search for that user name. Maybe they took it down? Found it here (but not sure if it's the original poster). 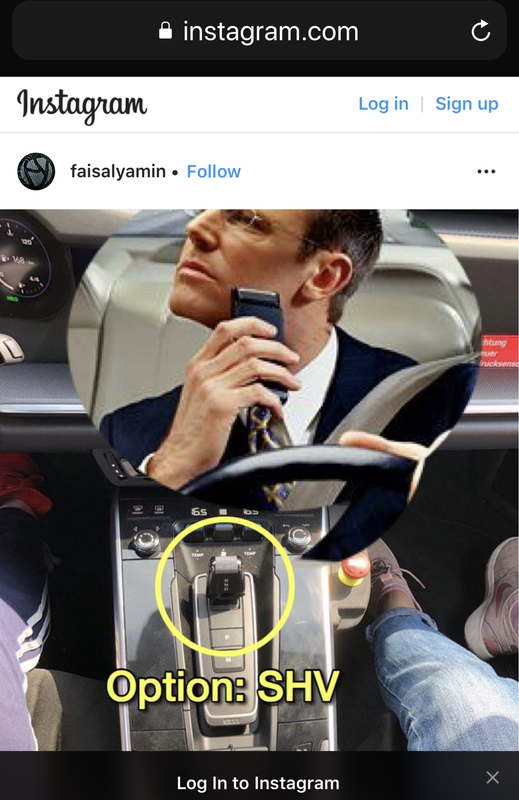 But as the comments point out, seems fake (ie Panamera interior with 911 exterior). Video looks like was taken down. No unfortunately. If ever out in CALI will hit you up!